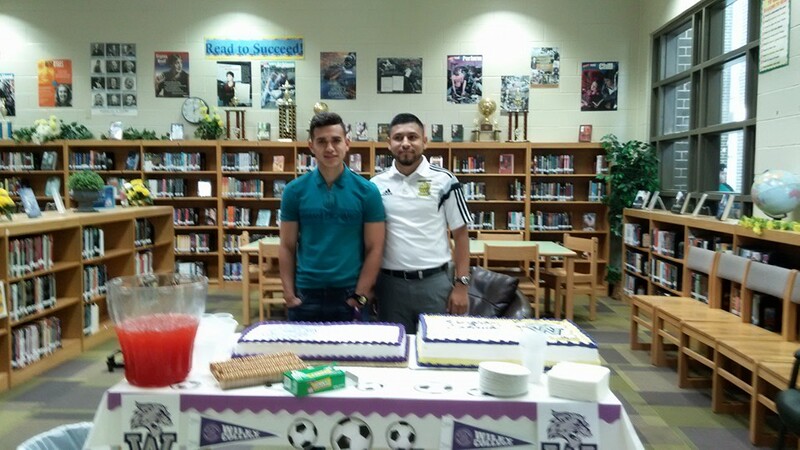 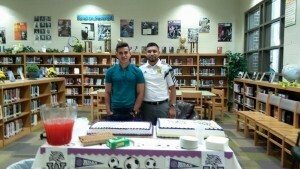 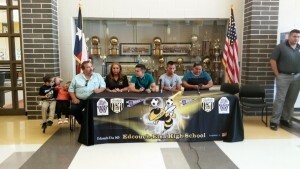 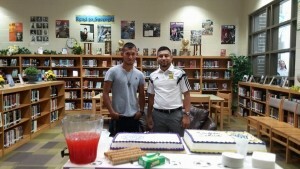 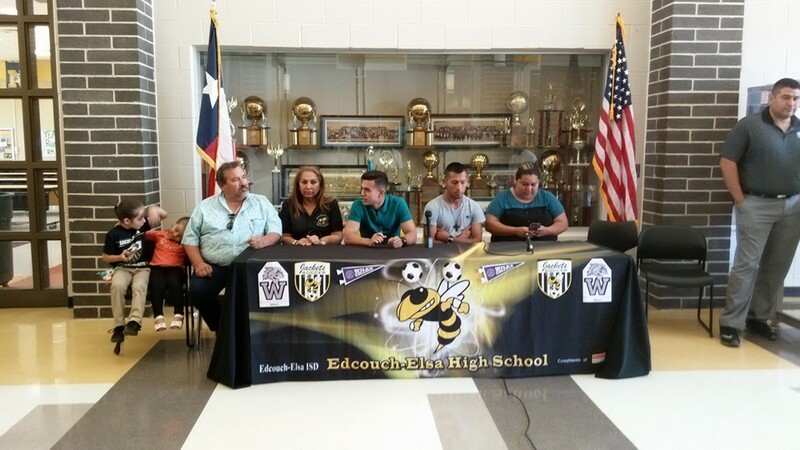 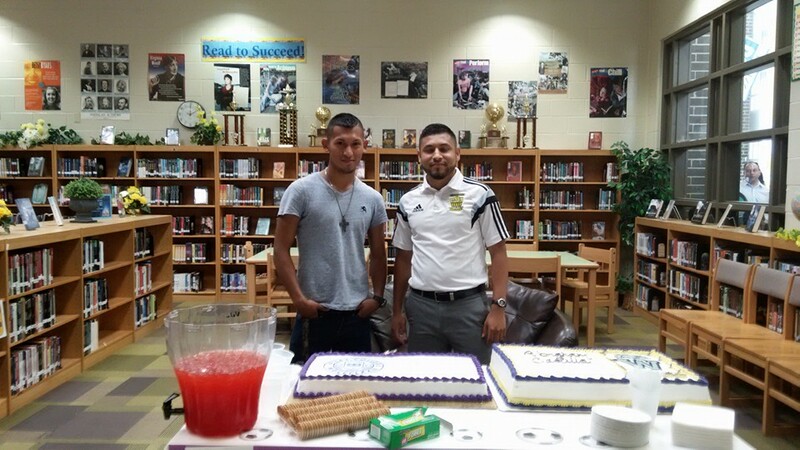 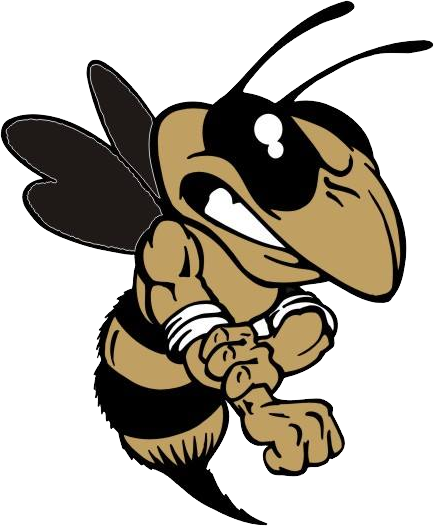 Huge Congratulations goes out to Senior Forwards Abraham Castillo and Armando Rodriguez as they will take their talents to Wiley College to fulfill their childhood dreams of playing collegiate soccer. 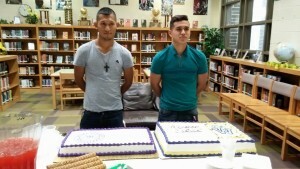 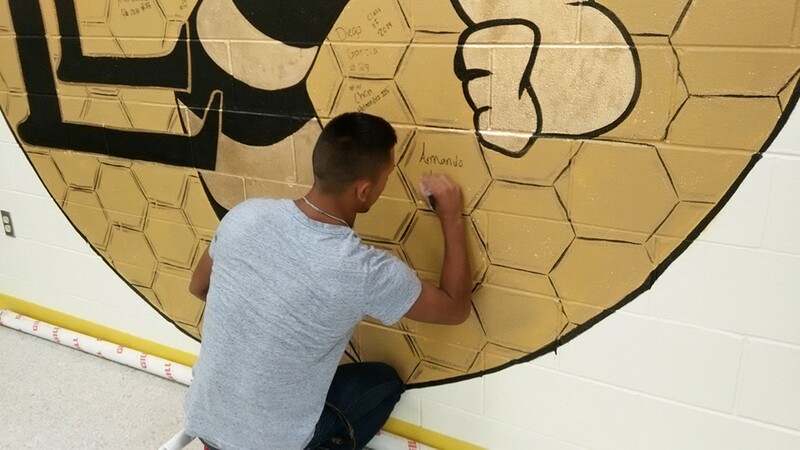 This dual signing has given the Boys Soccer Program and Head Coach Mauro Tijerina Three Collegiate Signees, as last week Giovanni Cardenas signed to play at Our Lady of the Lake University in San Antonio. 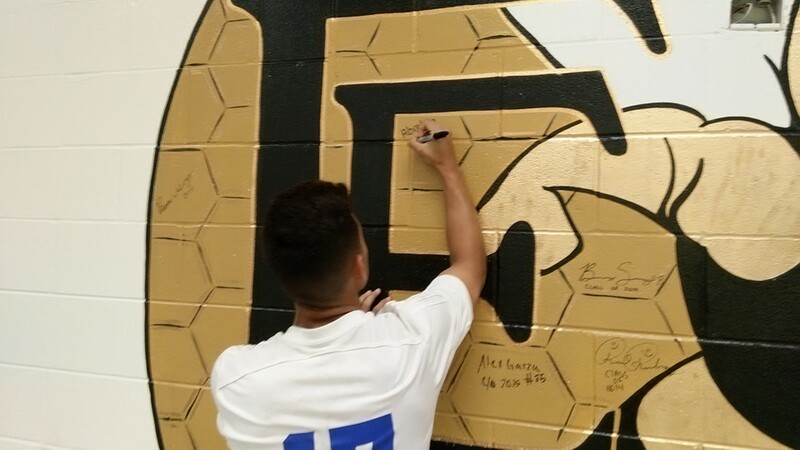 These athletes now have the honor of signing their names on the prestigious Wall of Honor in the A.D’s office, making it 25 signees in a 3-year span. Congratulations on this awesome achievement!